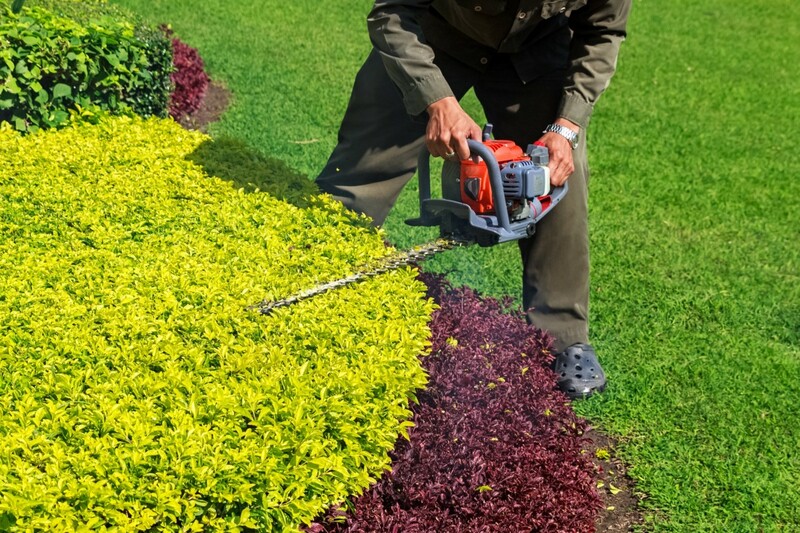 Our Shrub & Garden Care services ensure that these key elements of your landscape are properly maintained and displayed. 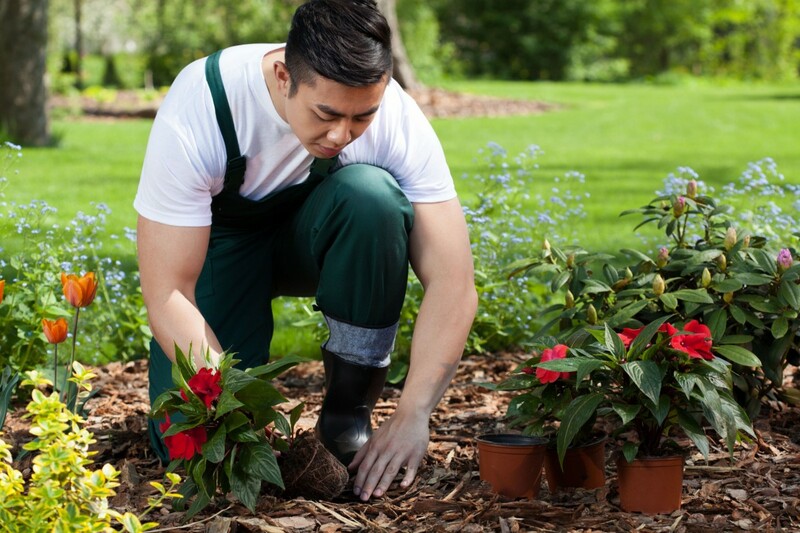 Shrubs should be fertilized with specially formulated fertilizer to maintain the health and vigor of the shrubs. We apply weed controls to the beds maintain their appearance and prevent them from being choked out. There are a variety of mulches and colors. Mulch can consist of shredded wood, peat moss, stone, recycled tires. Wood mulch consist of cedar, hemlock, hardwood, pine. Colors of mulch range from white to black, to red to yellow. 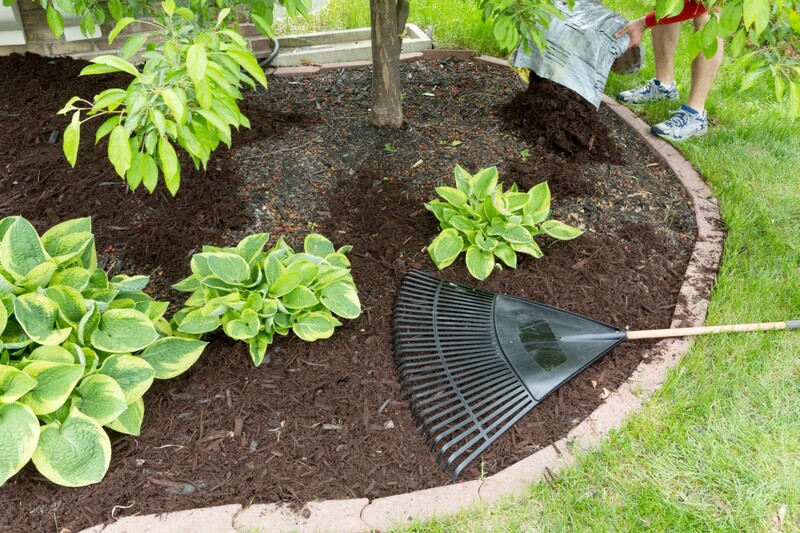 The reason for applying mulch is to maintain moisture in the soil and to suppress the growth of weeds. Mulch improves the appearance of the beds. Flowers and bulbs are planted to provide lasting color to your planting beds. Annual and perennial flowers can add a variety of colors and shapes to your property. Exquisite beauty of the differing flowers adds tremendous appeal to your property. 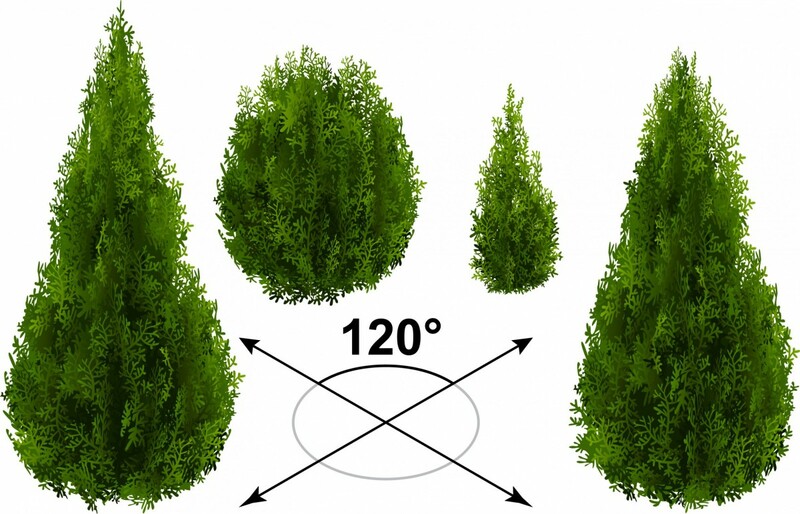 Shrubs must be kept trimmed to achieve a formal appearance. We can prune shrubs to retain their natural shape, or remove branches to maintain the size of the shrub and ensure the health of the plant. Our all-natural, environmentally-safe deer repellent spray is safe and harmless to humans and animals, but effectively controls deer and small garden animals like rabbits, squirrels, chipmunks and groundhogs. Agricultural studies have found the spray to be 93% effective, and it can be used on lawns, in gardens and on shrubs and trees.